Possessing a voice hailed by Opera News as “crystalline”, tenor James Kryshak is quickly becoming known for his vocal finesse, as well as his stagecraft. In the autumn of 2015, James made his role debut as Pedrillo in David McVicar’s production of Die Entführung aus dem Serial with the Glyndebourne Touring Opera. He then went on to reprise the role with Deutsche Oper Berlin in a new production by Argentinian Director, Rodrigo Garcia. 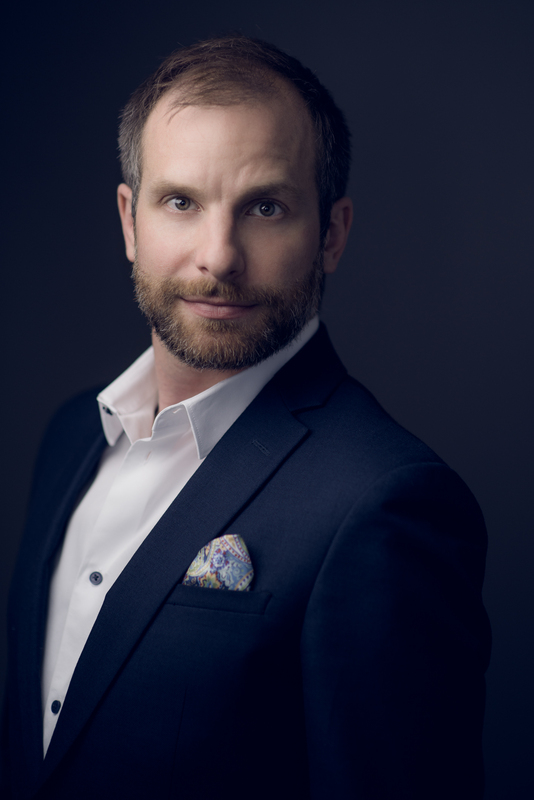 Currently, James is an ensemble member of the Deutsche Oper Berlin, where his appearances this season include Parsifal, Rigoletto, Don Quichotte, Manon Lescaut, and Tosca. He also appears with La Monnaie as Trovère in Re Orso, and joins Birmingham Opera (UK) as the Drunken Peasant in Lady Macbeth von Mzensk. This season, he also appears stateside with the Cleveland Orchestra, singing Scaramuccio in Ariadne auf Naxos. His performances during the 2017-18 season included Tosca, Die Zauberflöte, The Love of Three Oranges, La traviata, La Gioconda, Lady Macbeth of Mtsensk, Il viaggo a Reims, and Un ballo in maschera with the Deutsche Oper. He also appeared as Hitler in GerMANIA with Opéra de Lyon, and as the Young Servant in a concert performance of Elektra at Amsterdam’s Concertgebouw. Other recent engagements include Handel’s Messiah with the National Symphony Orchestra in Washington, D.C., and Bob Boles in Peter Grimes at the Teatro Nacional de São Carlos in Lisbon. During the 2013/14 and 2014/15 Seasons, James was an Ensemble member of the prestigious Vienna State Opera having made his debut in Vienna as Der Hirt in Wagner’s Tristan und Isolde. Other roles included; Missail in Mussorgsky’s Boris Godunov, Borsa in Verdi’s Rigoletto (new production 2014 by Pierre Audi) , Dritte Jude in Strauss’ Salome (also performed as part of the series, Vienna City of Dreams, at Carnegie Hall in March 2014), Spoletta in Tosca, Scaramuccio in Strauss’ Ariadne auf Naxos, Der Wirt in Strauss’ Der Rosenkavalier, the School Master and Mosquito in Janacek’s The Cunning Little Vixen, Heinrich der Schreiber in Wagner’s Tannhäuser, L’Abate in Giordano’s Andrea Chénier, as well as several others. Kryshak sang the role of Scaramuccio in a new production of Ariadne for the 2013 Glyndebourne Festival, which was broadcast live to the cinema and was released as a High Definition DVD in 2014. During the summer of 2012, James performed the role of Sellem, the Auctioneer, in The Rake’s Progress with Wolf Trap Opera as a Filene Young Artist. In May of 2012, James made his debut with the Cleveland Orchestra, both in Cleveland and at Carnegie Hall, singing the Fourth Jew in Strauss’ Salome under the baton of Franz Welser-Möst. Kryshak spent two seasons with the Patrick G. and Shirley W. Ryan Opera Center at Lyric Opera of Chicago, where he sang several roles including; Joe in La fanciulla del West, Amelia’s Servant in Un ballo in maschera, the Second Nobleman in Lohengrin, the Herald in Rinaldo, and Monostatos in the Student Matinee performances of Die Zauberflöte, as well as several others. A winner in both District (Wisconsin 2008, Minnesota 2009) and Regional (Upper Midwest 2009) levels of the Metropolitan Opera National Council Auditions, James sang on the stage of the Metropolitan Opera as a National Semi-Finalist in February 2009. Kryshak was has also been awarded A Shouse Career Grant (Wolf Trap Opera – 2012), The Richard Gold Career Grant (The Shoshana Foundataion & Lyric Opera of Chicago – 2012), the Union League Civic and Arts Foundation Prize in Male Voice (2011), as well as the Lola Fletcher Prize of the American Opera Society of Chicago (2011). James has also been a Finalist in the Ferruccio Tagliavini International Vocal Competition in Deutschlandsberg, Austria (April 2005) as well as a Semi-Finalist in the Klassik Mania Competition in Vienna (July 2005). Kryshak is also a passionate recitalist and has presented several concerts on various themes, including American Kaleidoscope – The Life and Songs of Stephen C. Foster; Live at Mayne Stage (Sunday Morning Recital Series broadcast on WFMT Radio Chicago, IL); Opera with Altitude – Music for the High Country; Broadway Favorites – This is the Moment; and many more. He has also been a featured soloist with the Czech National Symphony Orchestra (Bernstein’s Chichester Psalms), The Baroque Band of Chicago (Handel’s Messiah and La Resurrezione), The Sheboygan Symphony Orchestra and Beloit Janesville Symphony (Mozart Requiem). James holds a Master’s of Music Degree in Opera Performance from the University of Wisconsin Madison where he was the recipient of the Wisconsin Distinguished Voice Excellence Fellowship (2008-09) and studied with Julia Faulkner and William Farlow. 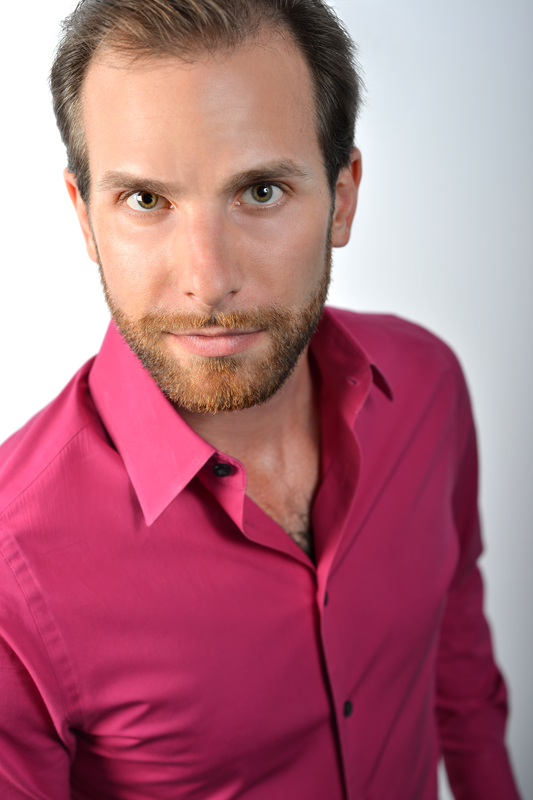 He also holds a Bachelor of Arts degree in both Music (Voice) and German from Elmhurst College (Elmhurst, IL). Further studies include two years of vocal study in Vienna, Austria with Michele Friedman (IES Vienna/Vienna Conservatory), an apprenticeship with Des Moines Metro Opera in 2009 and a vocalist in the Tyrolean Opera Program in 2006 under the direction of Elizabeth Bachman.